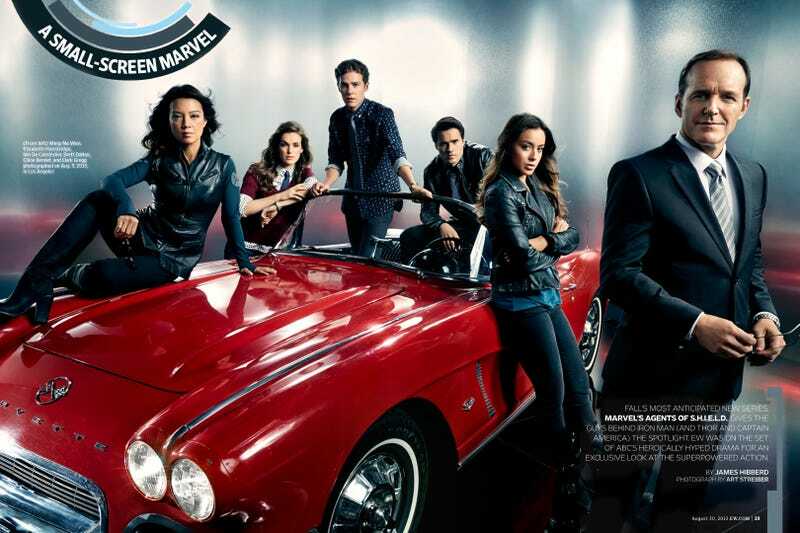 Welcome to the megathread for Agents of Shield: Devils You Know. UPDATE: While rumors of my being sucked into a mysterious alien monolith are completely true have been exaggerated, I will be time-delayed in posting updates today; if you don’t see the post you’re looking for, check the comments! If you would like to discuss details in real time, come join us in the Spoilerific Reaction Thread! AoS Spoilerific Reaction Thread S3E4: Devil in a Blue Dress? Or feel free to talk it out here, but out of respect for delayed viewers, please do NOT post spoilers in the comment section below!